SKU: N/A. Categories: Books, Ray Bradbury. 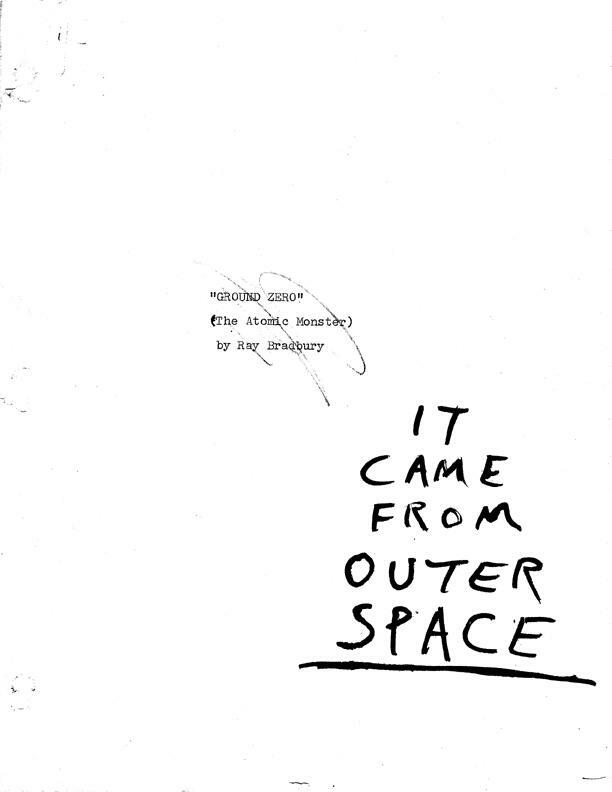 Gauntlet Press is thrilled to announce our upcoming publication of Ray Bradbury’s four screen treatments for IT CAME FROM OUTER SPACE. Released in 1953, It Came From Outer Space was one of the first 3-D films made. 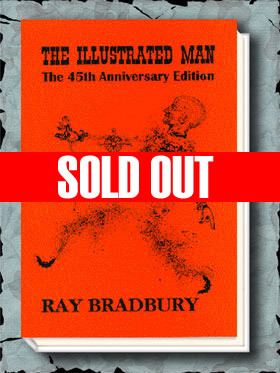 Rumors about Bradbury’s participation with the film have run rampant for years. Bradbury did not write the final screenplay — good news, actually, as Bradbury retained their rights — but he wrote four treatments and gets story credit. These screen treatments have NEVER been published before. We are also pleased to announce that Donn Albright, who edited our edition of DARK CARNIVAL in 2001, is now editing IT CAME FROM OUTER SPACE. 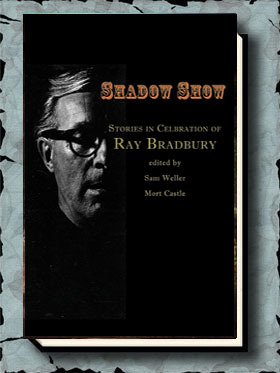 He has done a FANTASTIC job in pulling together the original Bradbury typed pages of the outlines and treatments, gathering more bonus material than we could have ever imagined possible, and convincing Bradbury to allow us to use never before published short stories in this book. 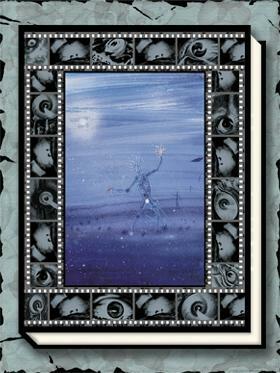 The book is an oversized book, 8 1/2″ x 11″, so as to keep intact the size of the script pages. 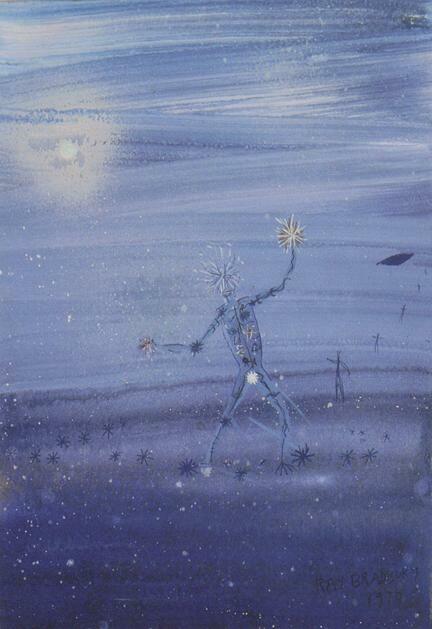 Short story: “Troll Charge” by Ray Bradbury. Appears here for the first time in print! 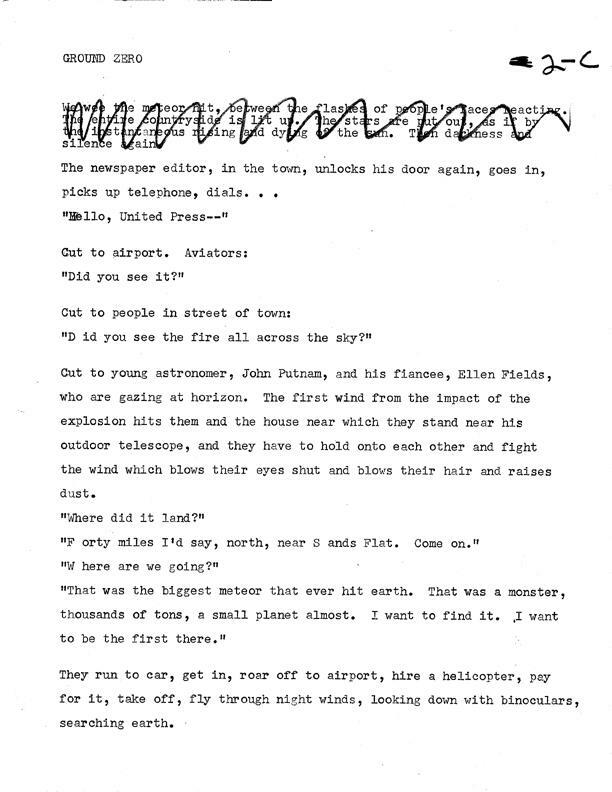 Written during the time Bradbury was working on It Came From Outer Space. 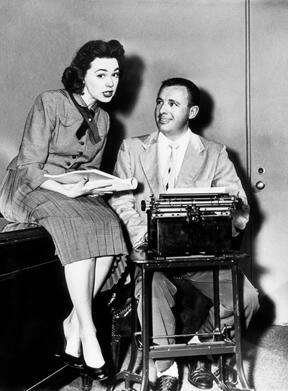 Pictured to the left is Ray Bradbury and Barbara Rush (who played “Ellen Fields”, the female lead in the film It Came From Outer Space), dated 1953.